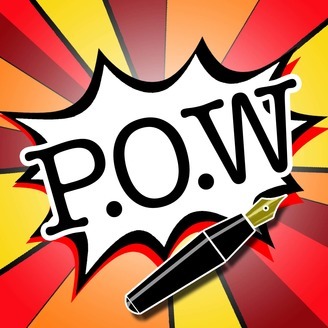 POW = Procrastinate or Write! Jenni and Marc have been friends for years. We’re writing a book. We talk about our writing project and why we’re not writing enough. 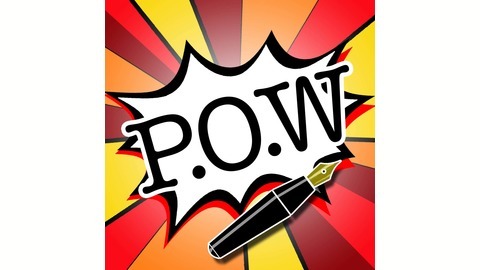 This is a podcast for the discerning writer who wants to write, but is easily distracted. We feel your pain. Join us on our journey to creative fulfillment...often helped by gin. Join us for a little catch up episode where we check in on each other and how we’re doing, motivation-wise. We’ve come up against a strange sort of writer’s block when it comes down to finishing our book, so we talk through how writing letters from their characters has given us a push to get into the next phase of novel writing. Will we achieve our Italian-sauce based goals? Will Jenni’s family get bored with constant pasta dinners? Follow us on Twitter and Instagram: @POWpodcastUK Email us at: powpodcastuk@gmail.com Find all our episodes: POW Podcast UK Episodes Check out Jen's 2018 booklist Music credit: "Clap Your Hands" by Scott Holmes If you're reading this far, maybe you have time to like and leave a review on our podcast...also, don't forget to subscribe to our mailing list, to keep up to date with all our latest news. BONUS! #26.5: Eurovision 2019 - Early Predictions! #26: How Do You Plot Your Book? #25: What’s The Right Writing Challenge for You?